…and heal his broken heart? Since hospital administrator Garret Stapleton lost both his wife and daughter he’s been determined to lock away his heart. Then he embarks on a scorching affair with gorgeous but guarded ER doc Addy Santini…with life-changing consequences! From hidden attraction to happy-ever-after! 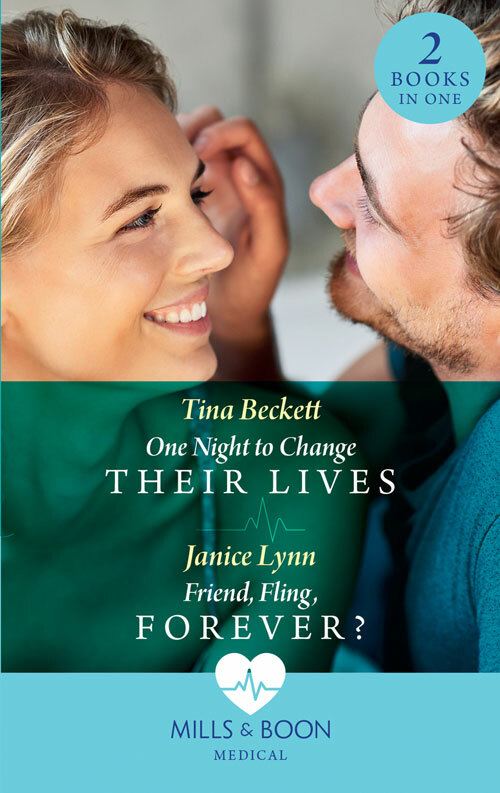 Asking career-focused nurse Kami Clark for her help by bidding for a date with him at a charity auction ignites a passion that live-for-the-moment bachelor Dr Gabe Nelson can’t resist… Now he must convince her he wants her in his life—for ever!